Life as it was intended to be lived by God. So that they come to personal faith in our Lord Jesus Christ, grow in Christian maturity and become committed church members and servants of a world in need. Scripture Union (SU) exists to see children and young people flourish and live life to the full, enjoying good physical, emotional and spiritual health. We are a world-wide movement, but we operate on a local, community level. 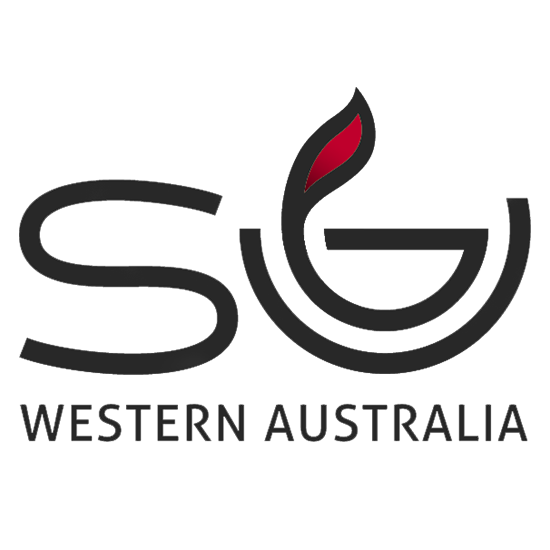 Many West Australians have already had contact with SU in some form, although they may not be aware of it! Through adventure camps, family festivals in caravan parks, neighbourhood outreach initiatives, performing arts clubs and school programs we run, chances are, we have met you or your kids before. We have developed some of the best programs around. We exist to grow faith and show the love of Jesus Christ to young people – and we do that through fun, relationships and activity. That’s why the SU name has become synonymous with adventure, life, passion and enthusiasm. We partner with a variety of groups including schools, churches, youth development organisations, government and non-government welfare agencies.